This page assumes that you are familiar with Golem and how to use it. for more information about Golem, please check out Golem's official website. This page is completely unofficial and is not endorsed by Golem Factory GmbH or by any members of the development team. 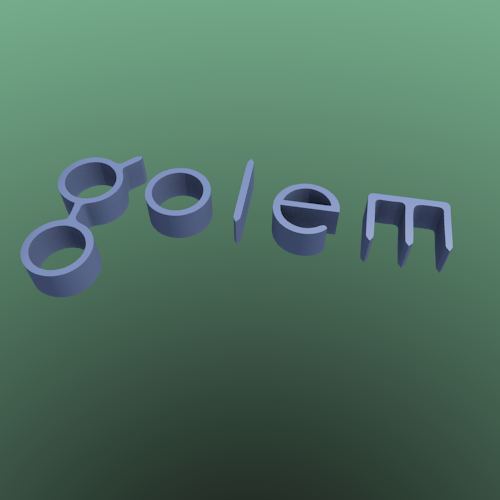 I have created a very small blender file for testing, which renders a 3D version of the Golem logo, with no textures. This should be rendered very quickly on the Golem network, even on the alpha testnet with only a few providers. I created this with the opposite intent of the CPU intensive demos below - ie it should be easy and fast to run, so it may be useful for testing that your setup is working correctly. 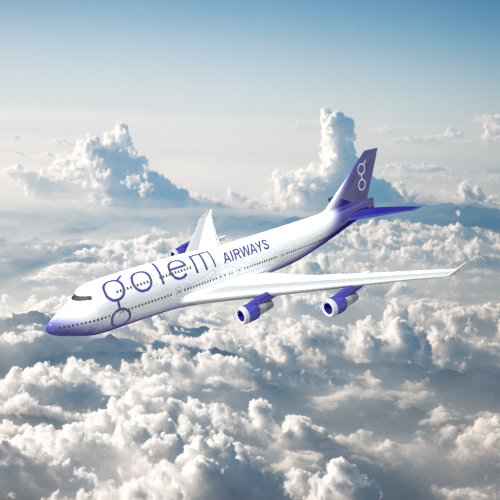 I saw another Golem alpha tester render an airplane using Golem, and it inspired me to make a Golem themed airplane. The result is this Golem Airways blender demo file. The blend file was created by following a Blender Guru tutorial. 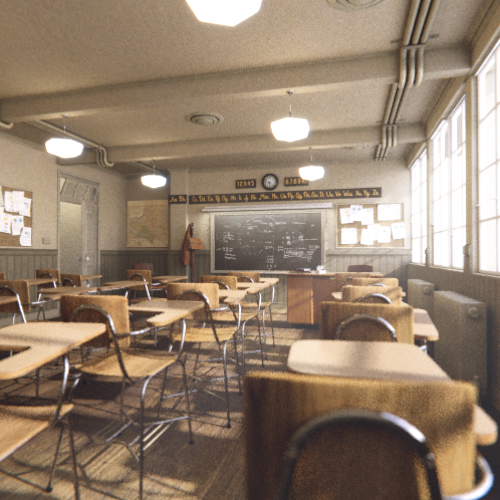 I have created a slightly modified version of the "Classroom" Blender demo file just for fun. There are 10 different parts of the demo that have been changed to have a Golem theme. The idea is that you can download my modified version, and push it to the Golem testnet as a Blender task. Once rendering is complete, try to find all the Golem themed parts of the rendered image. You might even like to push the original "Classroom" demo file to the testnet as well, so you can play "Spot the Difference." You could of course just render either or both of the demo files yourself, but where's the fun in that? 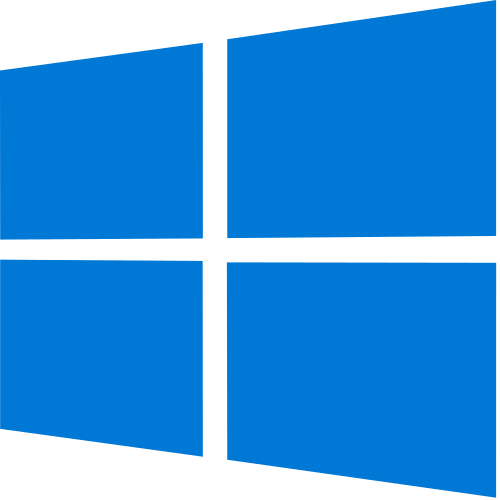 Set the size of the image to at least 9600 x 5400. Yes this is very large, but the point is to test the capabilities of the Golem testnet (You will also need the image to be large in order to find all of the Golem themed parts of the image - some are big, but some are small). In order for Golem to run properly, ports 3282, 40102, and 40103 need to be open on the node (ie computer) that Golem is running on. 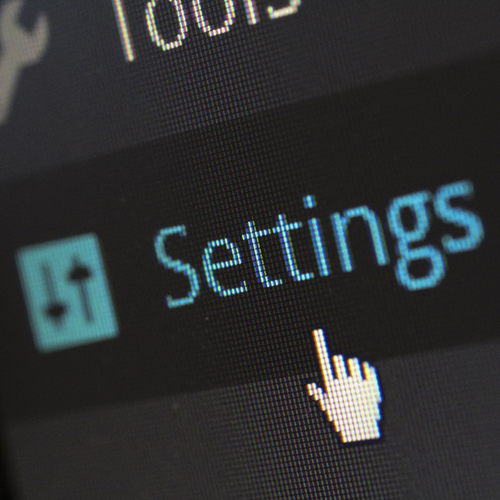 If you are on a local network behind a router running NAT / PAT (most users are), Golem will attempt to forward the ports automatically using uPnP. However, if it is unable to, you will need to manually forward the ports yourself. I have created this script as an easy way for you to test if the ports are open (and therefore have been successfully forwarded). Click here to run the port check.